Check out my interview with Justice For All radio show where I get to talk all about Folsom’s 93. I had a great time chatting with host, George Yates. 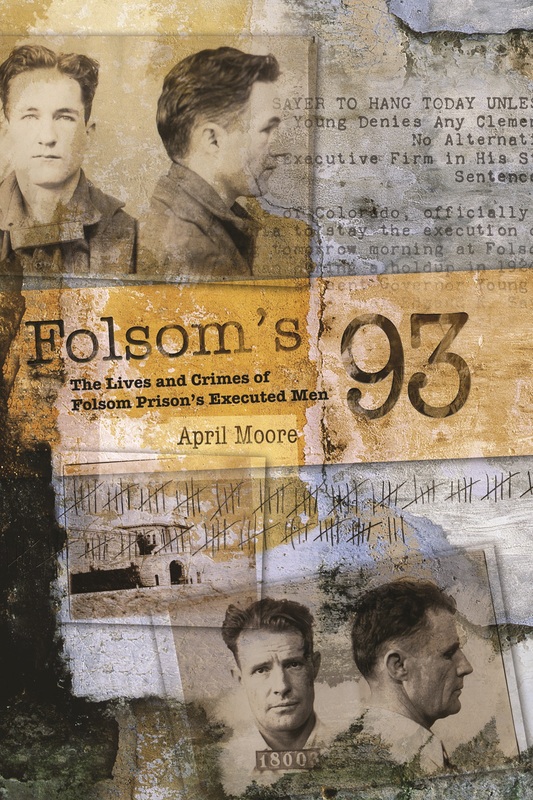 Categories: Folsom History | Tags: Folsom's 93, Justice for All, radio interview | Permalink.